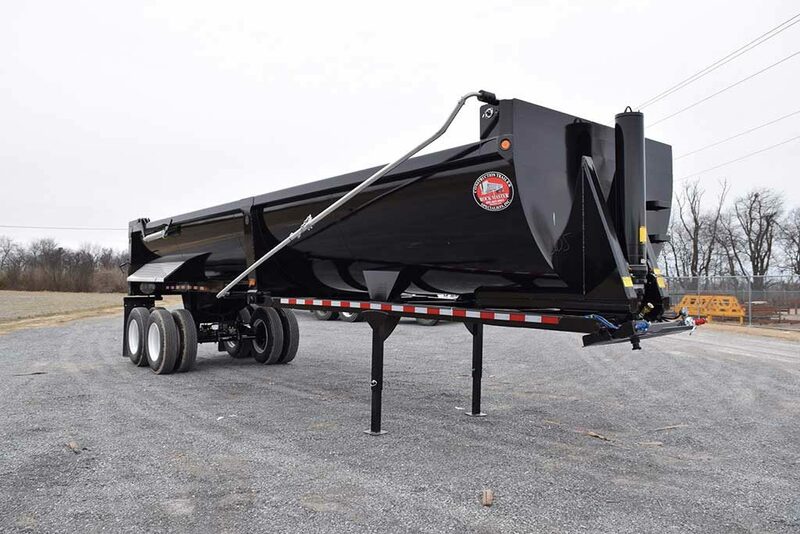 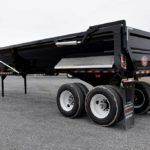 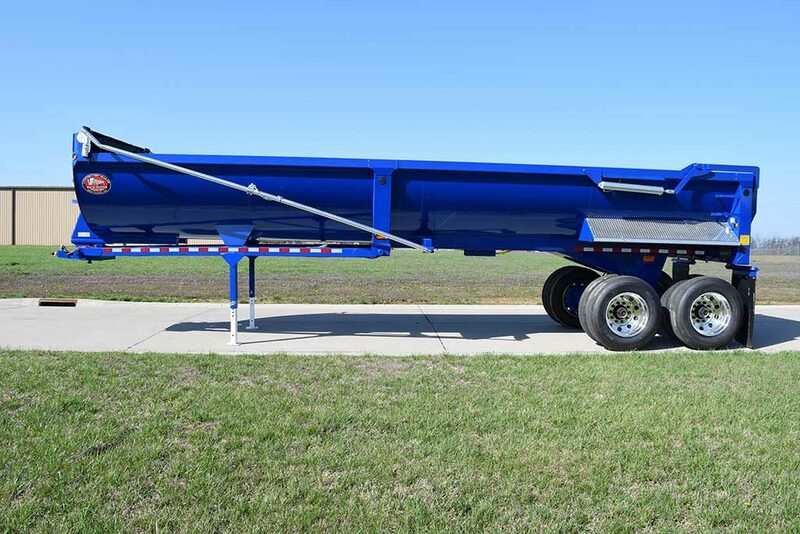 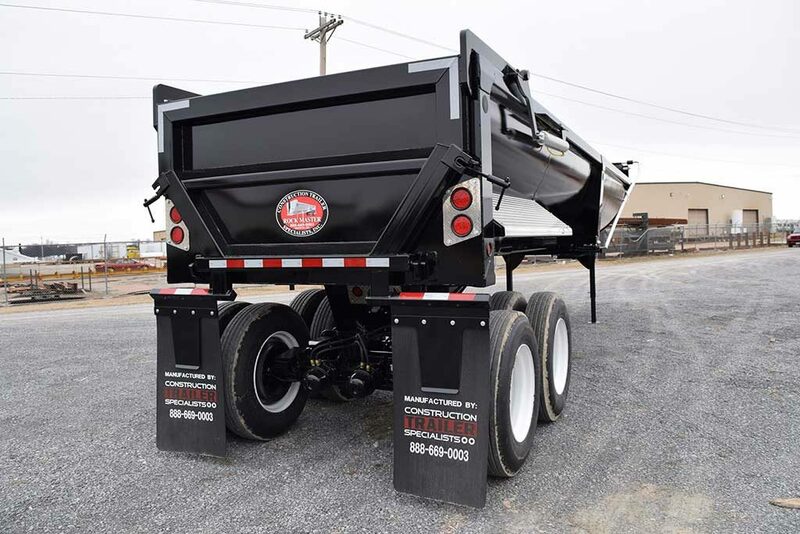 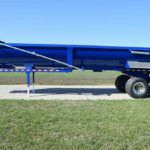 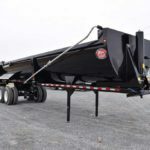 The Rock Master™ half round end dump trailer is one of the most versatile trailers we manufacture. 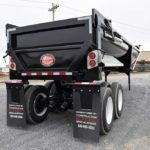 The half round can haul a variety of materials including dirt, gravel and rip rap. 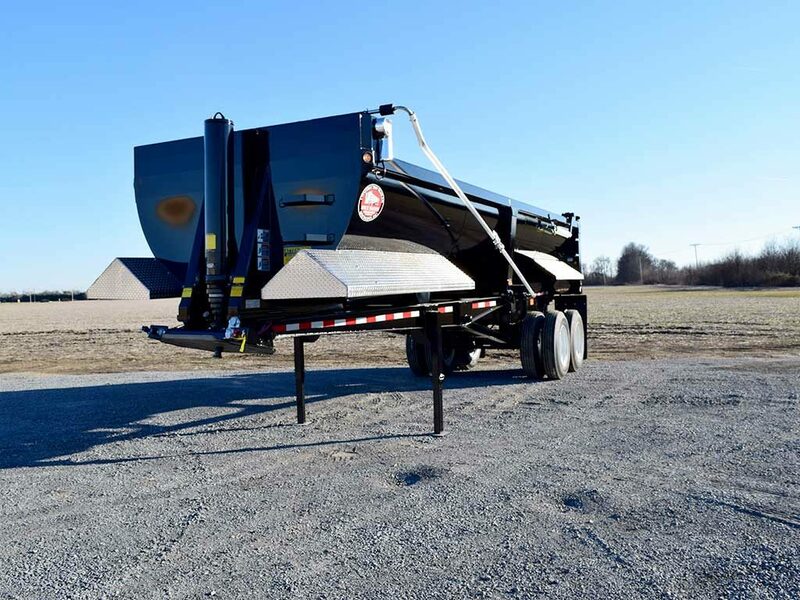 Because our half round can be configured so many different ways, it can be used in metropolitan areas as well as gravel pits and quarries. 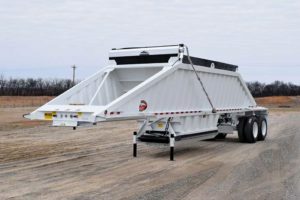 The half round end dump trailer also features a 1/4″ AR 450 tub to withstand the constant impact the work requires. 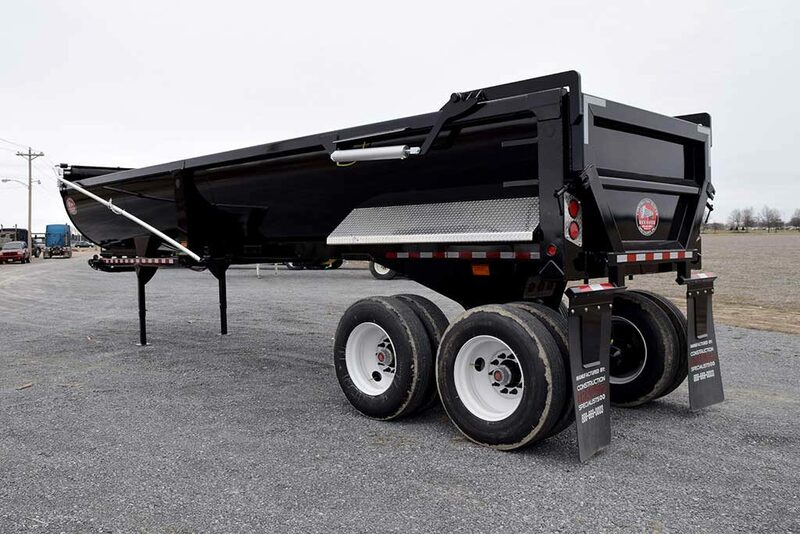 The single point suspension always keeps all eight tires on the ground during the dump cycle. 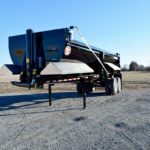 The high-lift tailgate ensures the tailgate does not obstruct with material in the tub. 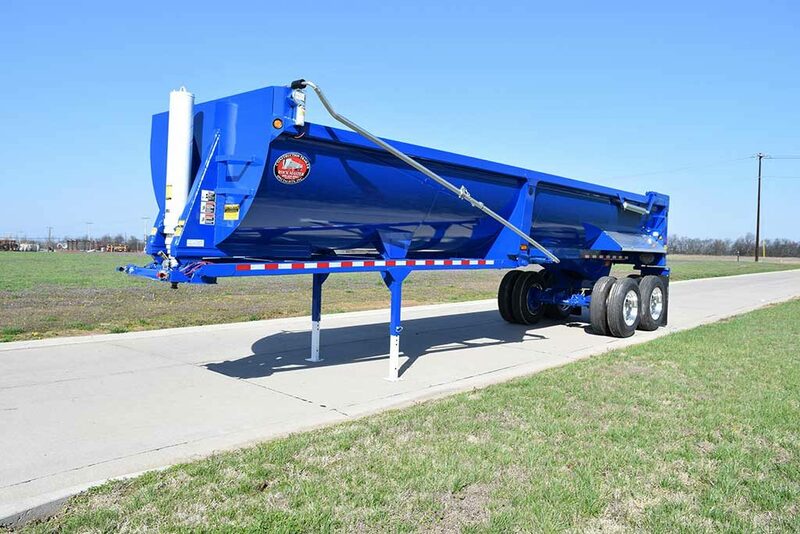 Suspension 50,000lb. 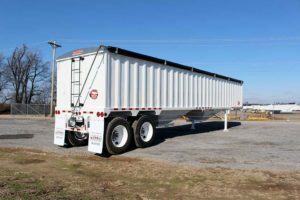 Single Point. 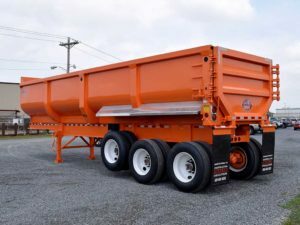 Keeps 8 Tires on the Ground.